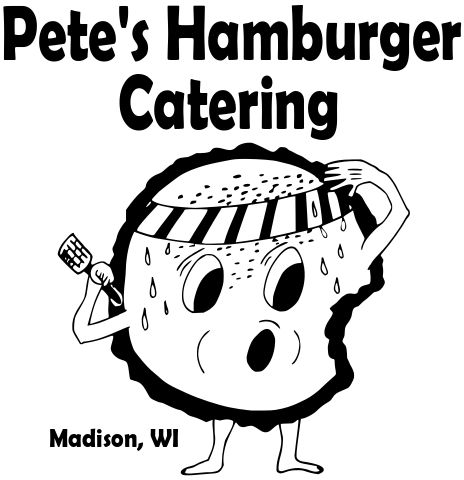 Pete’s Hamburger Catering is owned and operated by Patrick Gokey, great-grandson of Pete Gokey, founder of Pete’s Hamburger Stand. Please note: This is not a hamburger stand. 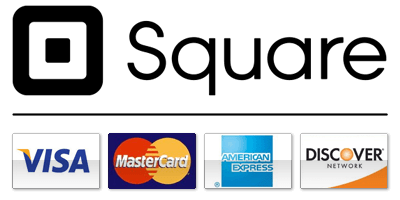 At this time we offer catering services only, along with serving burgers at local community events.